Don’t be scared of the media…just be prepared to tell your story to journalists and be confident. ▪ A media interview is an opportunity to change perceptions of you, your company or your industry. What frustrates you about how some people view your business? Why are you not winning every sales pitch? When discussing industry topics for an article think of relevant examples you can talk about to change the opinion different audiences have of you. ▪ *A media interview is a chance to raise awareness of a product or service. You might want potential clients to use you rather than a competitor, persuade existing customers to act differently or even change how your staff or industry peers act. So, when you are preparing for a media interview consider which of the above you need to address during your time with a journalist. It might be one, two or all three. A media interview is a business conversation. You have to be strategic. It is not just a case of answering questions. 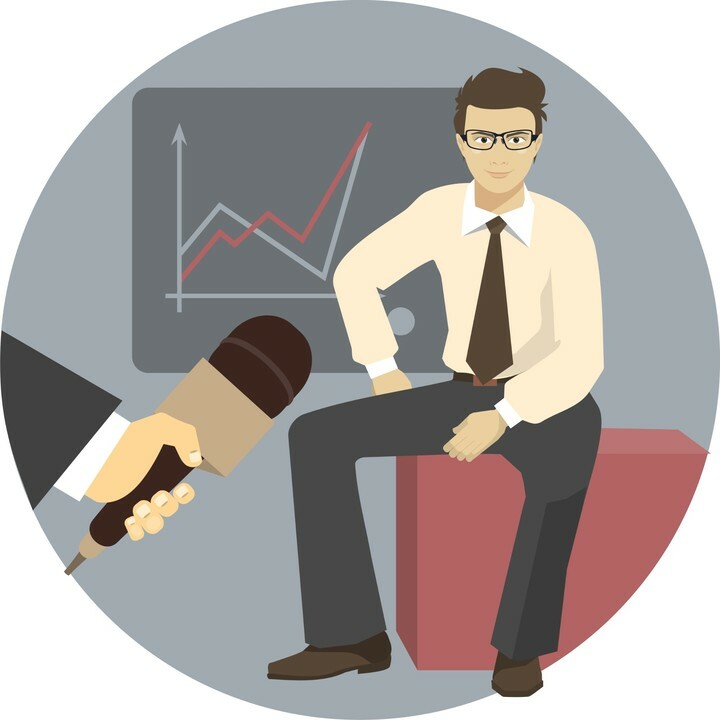 Go into a media interview with a relevant story to tell and relevant examples and you will feel much more confident.